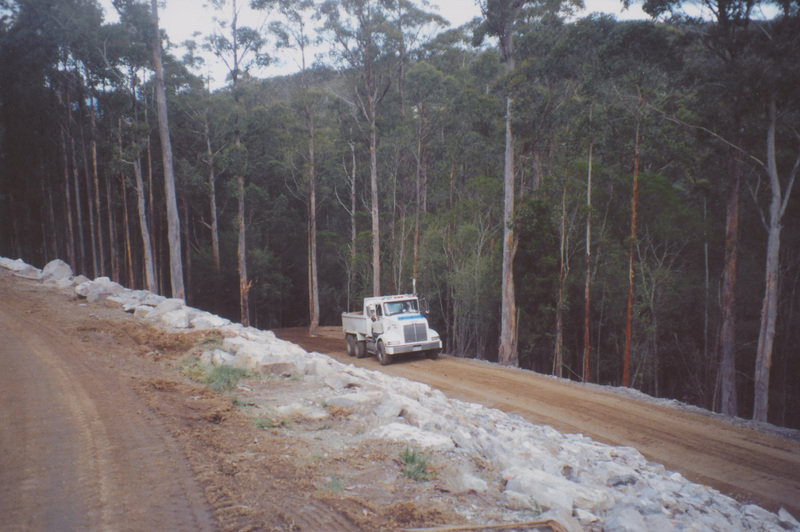 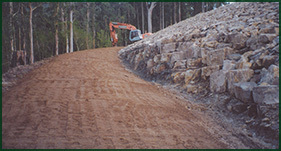 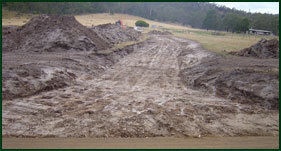 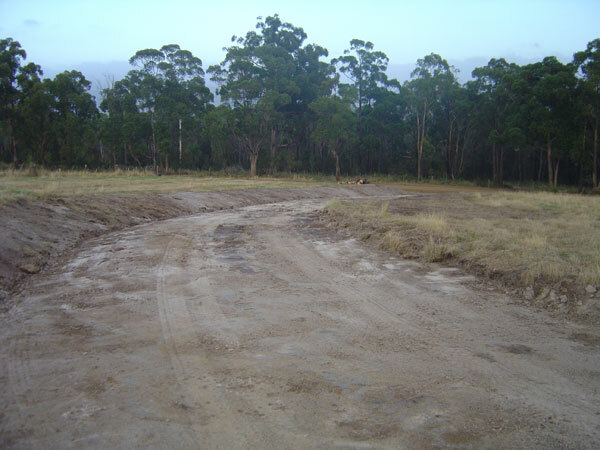 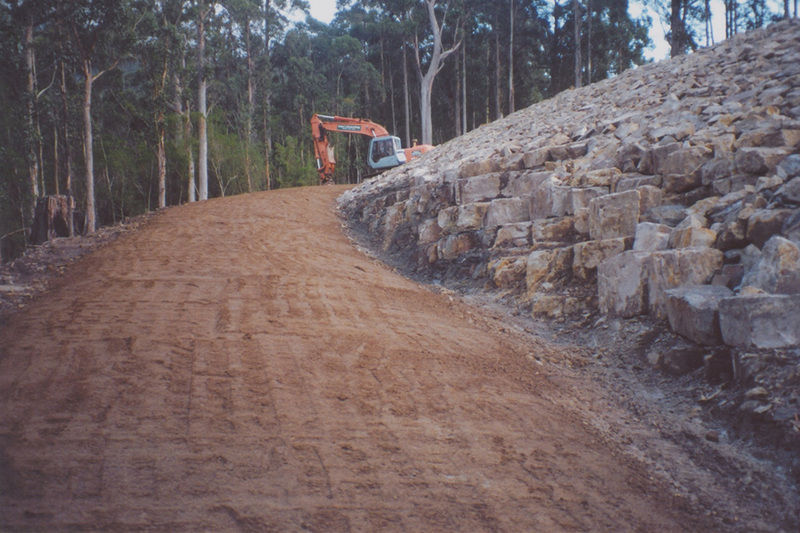 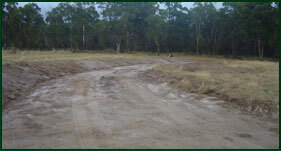 Local councils have certain specifications when it comes to the installation of a new driveway or road on a property. 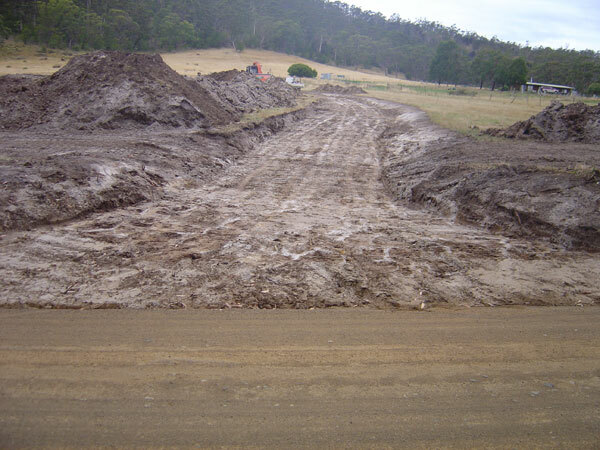 Save yourself time and money by using Fehre's Excavations to ensure that not only does your new driveway or road meet your council's specifications but that the job itself is also carried out expertly. 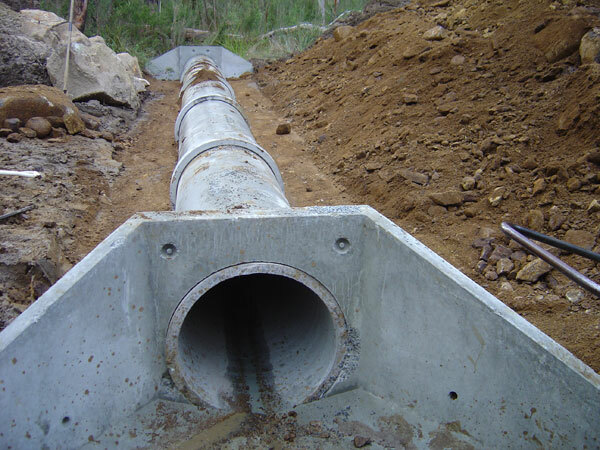 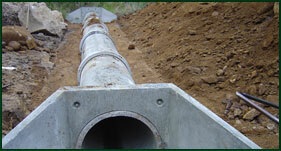 Driveways and Roads: Good driveways and roads need good drainage, through the proper use of culverts and headwalls. 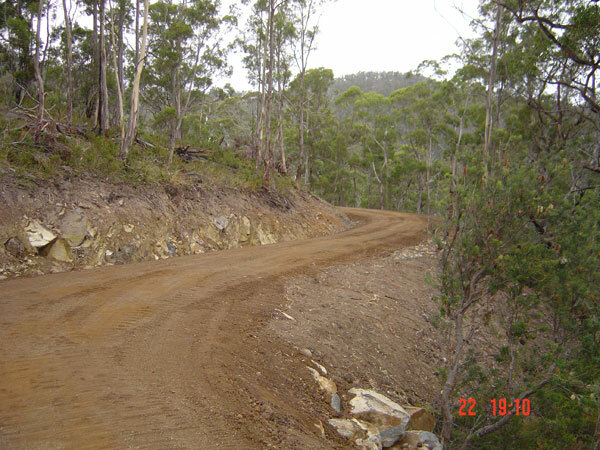 Ensure your road lasts by hiring an expert with the experience you can rely on. 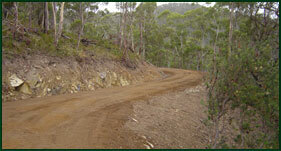 I only use the best quality road base and gravel materials and are confident you will be pleased with the result. 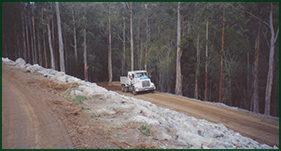 Contact me to find out more.